For decades, these small towns, especially those in the provinces of Vercelli and Novara, had been the victims of rampant industrialization and the growth of the textile sector that lies at the heart of the global economy. Over the last 10-15 years, a small number of passionate winemakers have worked to restore these once-neglected vineyards and bring them back to their previous glory. As readers will see, the reds from this undiscovered corner of Italy have never been better. The wines of northern Piedmont are generally medium in body and intensely aromatic, but also surprisingly structured and ageworthy, often deceptively so. The soils, which are defined as ‘Morainic,’ are of glacial origins and give the wines bright, sometimes piercing acidity. As growing seasons get warmer, these appellations may turn out to be advantaged, as the wines always retain a measure of freshness. Nebbiolo (known here as Spanna) is often blended with other local grapes, including Vespolina, Croatina, and Bonarda (also known as Uva Rara), which gives these wines much of their unique personalities. One of the things I love most about the Nebbiolo-based red of northern Piedmont is the way they shine at the table, where they pair beautifully with food. Because most estates release a later than is common in other regions, the wines have a bit more bottles age when they appear in the market. So far, the wines remain largely undiscovered, so they tend to be available for several years after release. I often look to northern Piedmont on restaurant lists, where these wines deliver outstanding value and offer the added benefit of being closer to their optimal drinking windows than so many other choices. Many estates age their top wines in cask, making northern Piedmont a fertile ground to explore for readers who like classically built, structured reds. 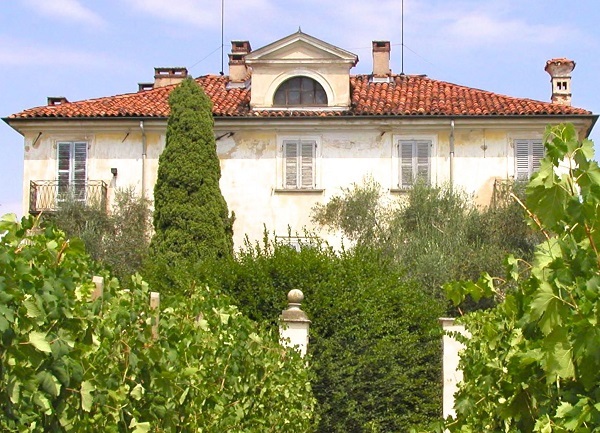 I hope readers will take the time to explore the small appellations of northern Piedmont. The wines have never been better than they are today. Hopefully the burgeoning Renaissance in this once-neglected part of Piedmont is just the beginning of things to come.